The new Loon series features a completely redesigned hull that provides effortless glide and straight tracking. 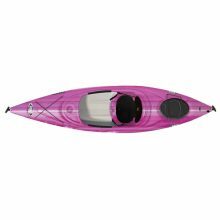 Available in 5 colors! 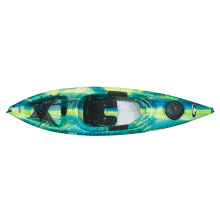 Black Cherry, Lemon Grass, Sunrise, Cloud, and Photic! 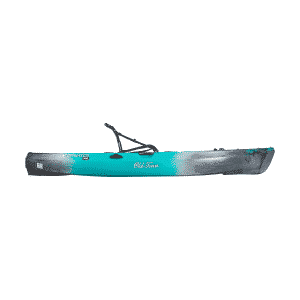 Loon series features a completely redesigned hull that provides effortless glide and straight tracking. 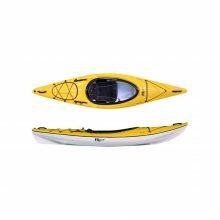 Available in 3 colors! 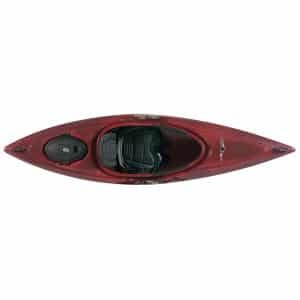 Black Cherry, Lemon Grass, Sunrise and Photic. 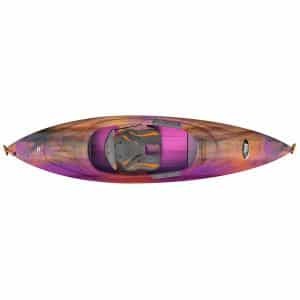 The Loon Angler features a sleek hull design, which is both zippy and forgiving. 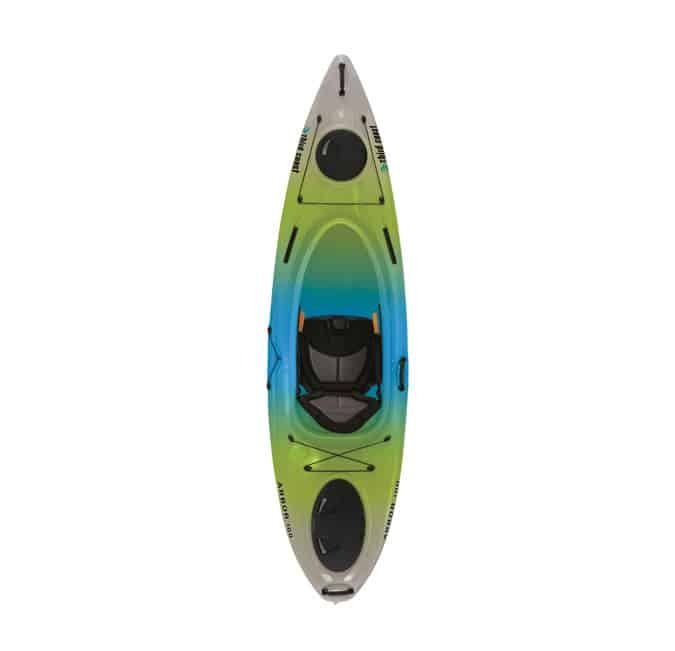 Available in 3 colors, Photic, Boreal, and First Light. 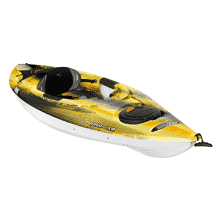 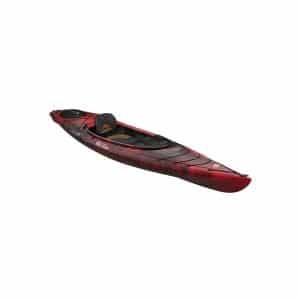 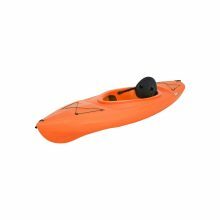 Compact kayak with a lot of volume… the best way to describe the Vapor 10. 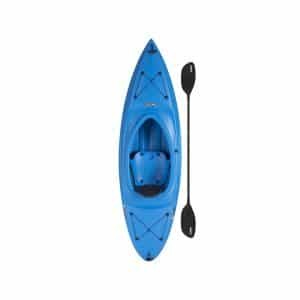 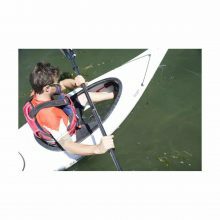 10′ fishing Kayak, with anchor trolley system. 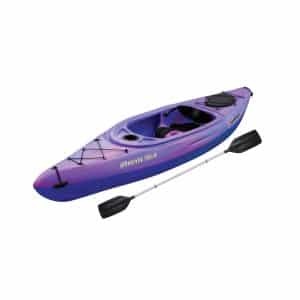 Please call 989-879-1110 or email info@northwoodsoutlet.com for pricing information! 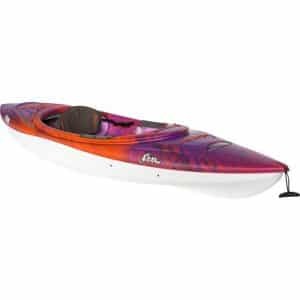 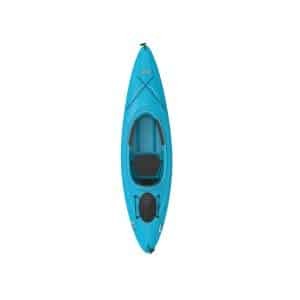 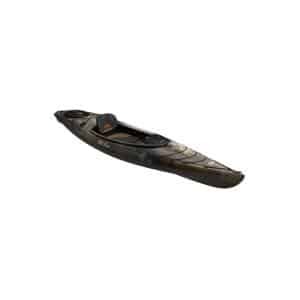 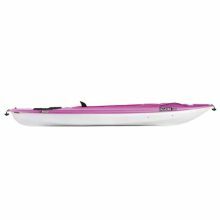 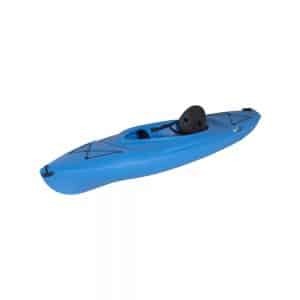 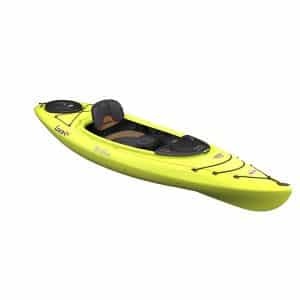 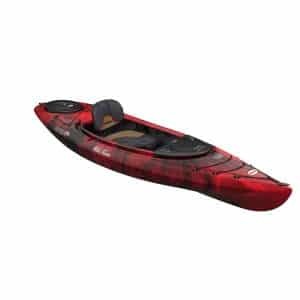 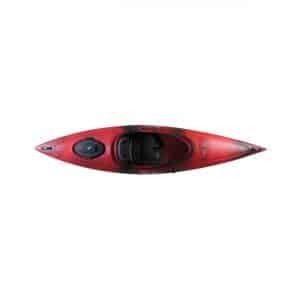 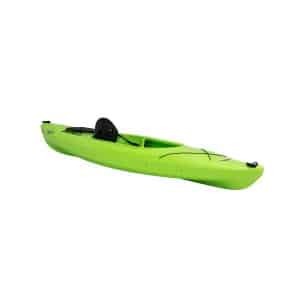 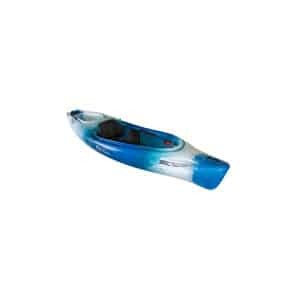 The Athena Kayak is specially designed for women, lightweight construction, 2 cockpit storage hammock, ERGOfit seating, including bungees in the bow and stern. 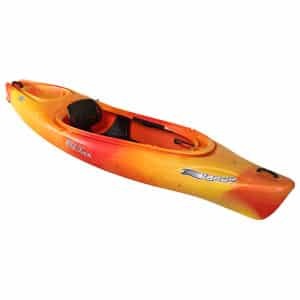 The length of this kayak is 9’8”. 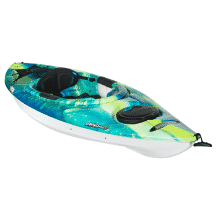 The Pelican INSPIRE 100 is designed to answer the needs of the more experienced recreational paddler. 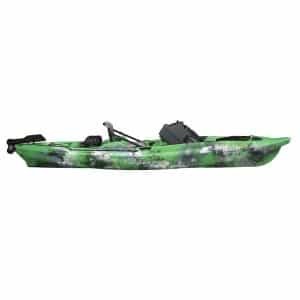 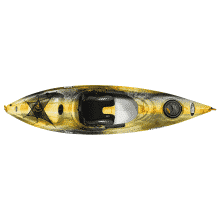 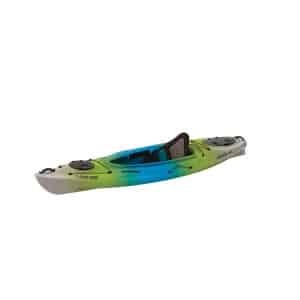 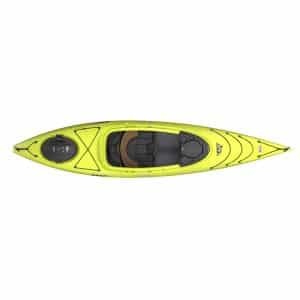 Built on a shallow v chine hull, this sit-in kayak offers good performance and tracking while maintaining maneuverability. 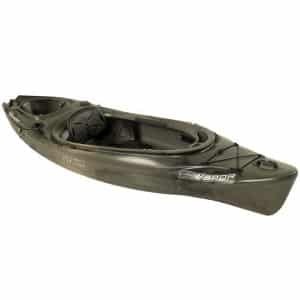 It features molded footrests and an adjustable padded Ergoform™ backrest with Ergobase™ seat pad for comfort and to help maintain an efficient paddling position, a stern storage hatch with bungee to safely store your personal items and a cockpit table with bottle holder, to keep your drink within arms reach. 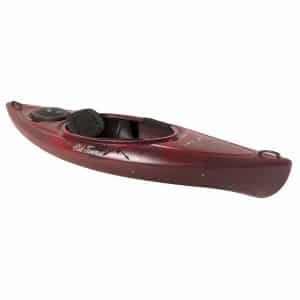 Made of RAM-X™ impact-resistant material, it weighs only 35lb making it easy to easy transport and is built to last. 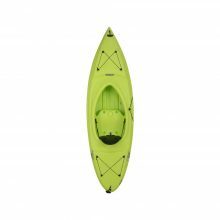 So take your INSPIRE 100 for a nice adventure on the water and create stories worth sharing. 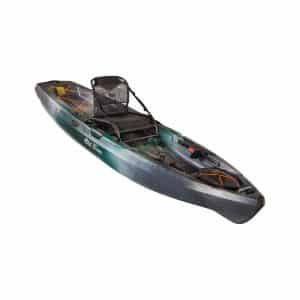 Combination of the Minn Kota motor and foot controlled rudder system, which allows you truly hands-free fishing.